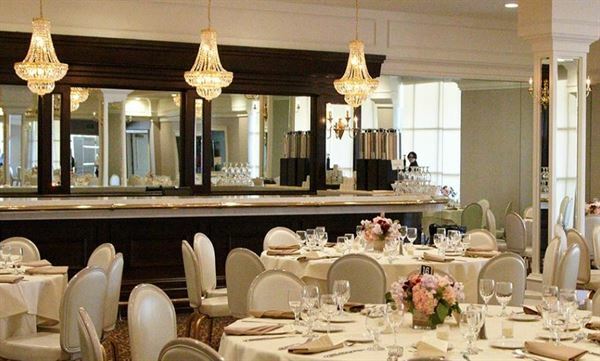 Arden Hills has been the premier wedding and event destination for 60 years! You can also hold your next mid-week meeting, corporate retreat, private party or formal dance at Sacramento’s premiere banquet hall, Arden Hills. Minutes away from the pressures of downtown, our meeting rooms can accommodate groups from 25 to 350 while our staff provides top-notch service to your team. Harmony Ridge Lodge is a beautiful retreat lodge and bed & breakfast located on the outskirts of Nevada City in the Tahoe National forest. With an event lawn, perennial gardens and pine forest, it’s the ideal location for an intimate mountain wedding.